To access all of the features of the website, please register for a new account. Registration is free and easy to do. 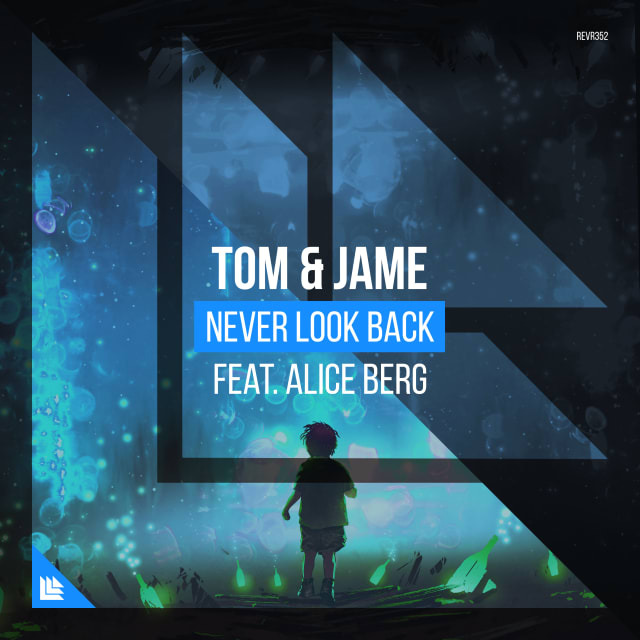 Remix of Tom and Jame - "Never Look Back"
Here is my official remix of Tom & Jame - Never Look Back on Splice! RPG @ RIT Tora Con 2018! 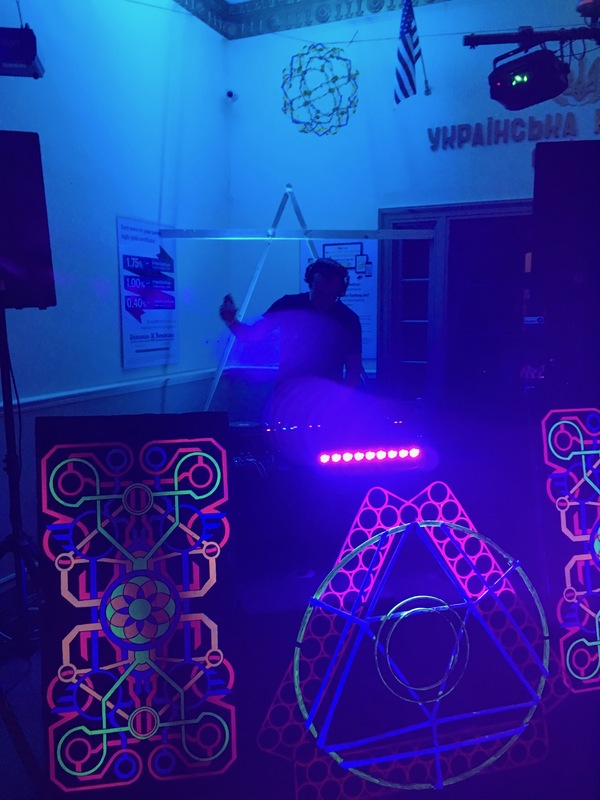 Check out a live performance by DJ RPG at RIT's Tora Con festival 2018! Trance Journey #53 is up now!!! Trance Journey #51 is up now!!! 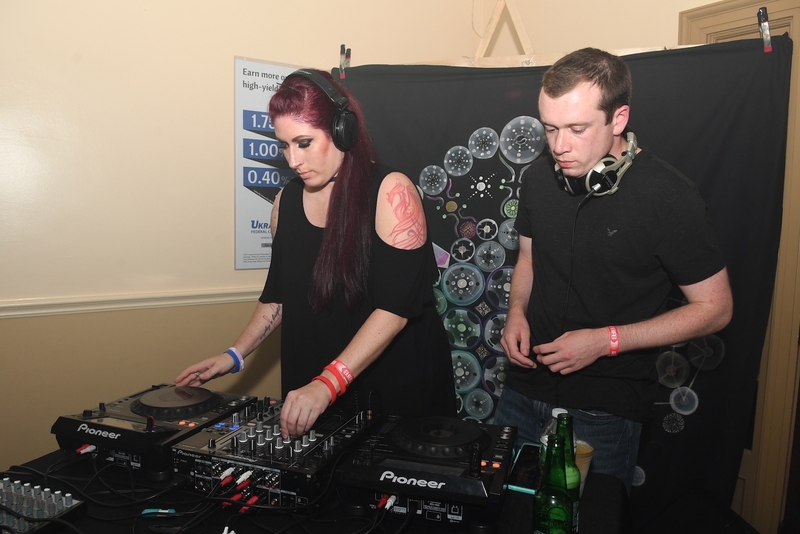 A huge thanks to the Buffalo Rage Community & SE2 Silent Disco for having me play a set at "Amplify 4.0" on Sept 23rd. 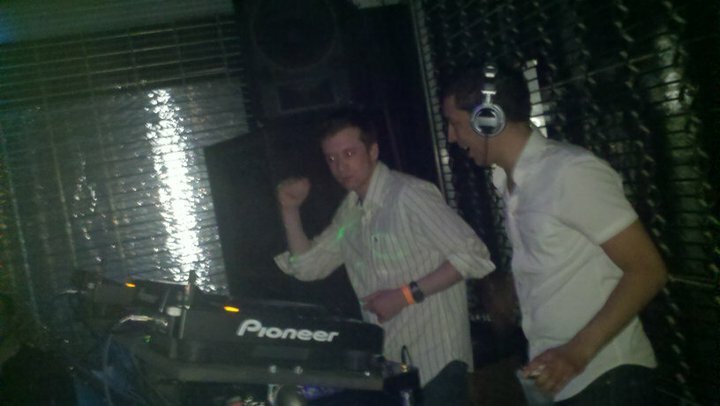 Here is a recreation of my set from that night. Trance Journey #50 - featuring a guest mix by artist Adam Ellis is up now!!! Check out the 50th episode of Trance Journey on the iTunes Store! 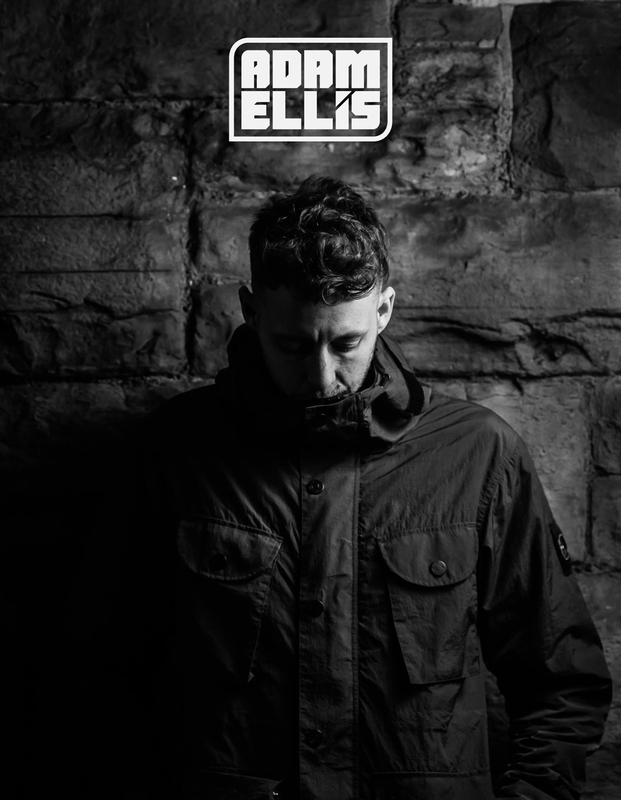 This month, Adam Ellis has done an exclusive 1-hour guest mix for Trance Journey. You know Adam from labels Kearnage, Subculture, In Trance We Trust, RazNitzan, AVA Recordings, Armada Music, and others, his tracks are regularly heard on Armin Van Buuren's A State of Trance Radio Show and he is now in the process of starting his own label, Ellicit Music. Edit 1* Tracklistings for all Trance Journey episodes have been updated! Trance Journey #49 is up now!!! Trance Journey #48 is up now!!! Soundcloud and Mixcloud coming soon! 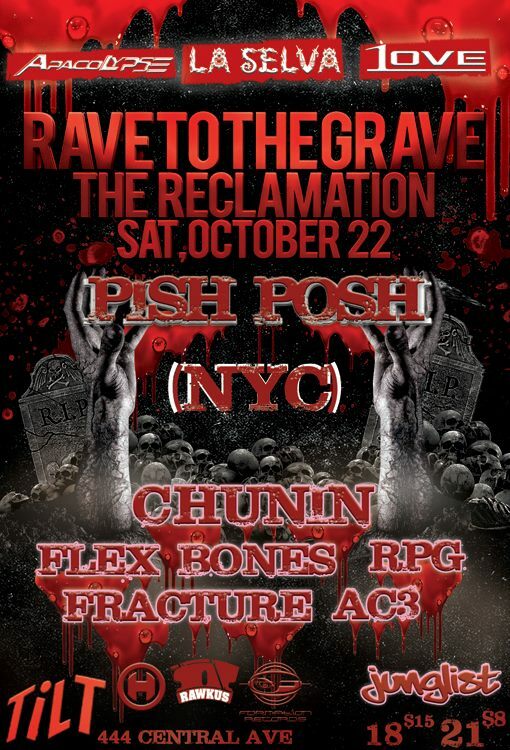 RPG @ Tilt in Rochester, NY on October 22nd! Catch my set at Tilt in Rochester, NY for ApacoLYPSE/ LA SELVA/ 1LOVE Productions! Trance Journey #47 is up now!